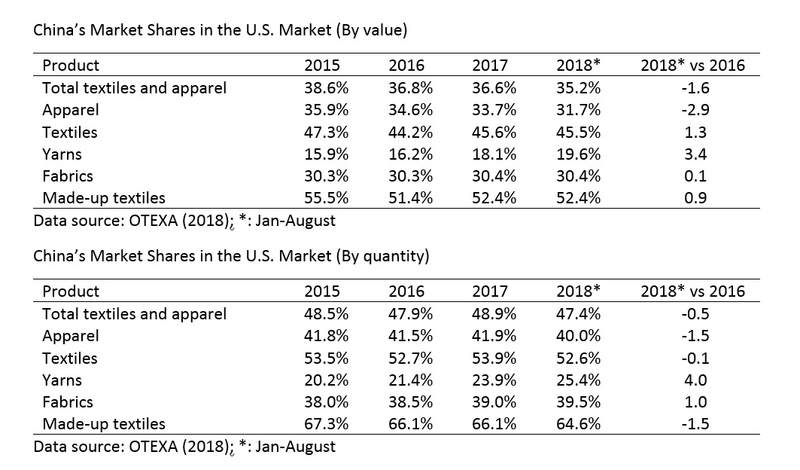 #1 In 2017, over 75 percent of U.S. apparel imports came from Asia (including around 35 percent from China, 13 percent from Vietnam, and 6 percent from Bangladesh). Based on the readings and our class discussions, why or why not do you think Asia’s market share may continue to rise in the years ahead? 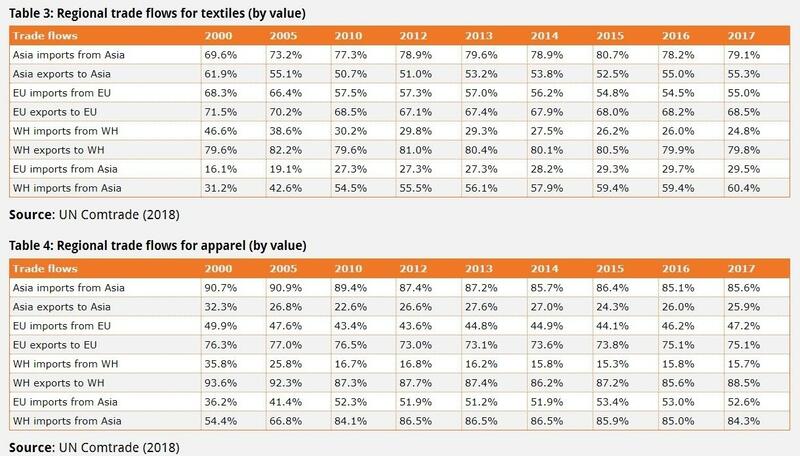 #2 Vietnam is often treated as the “next China” for apparel sourcing. 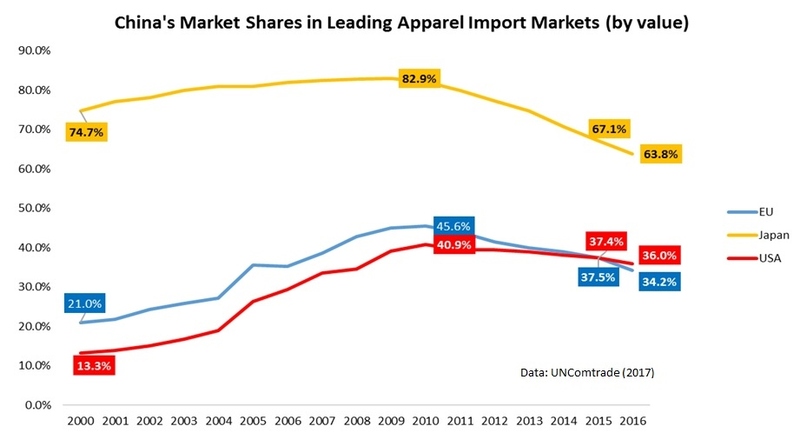 However, some argue that Vietnam’s export potential for apparel could be more limited than we anticipated because of its small population size. What is your evaluation? 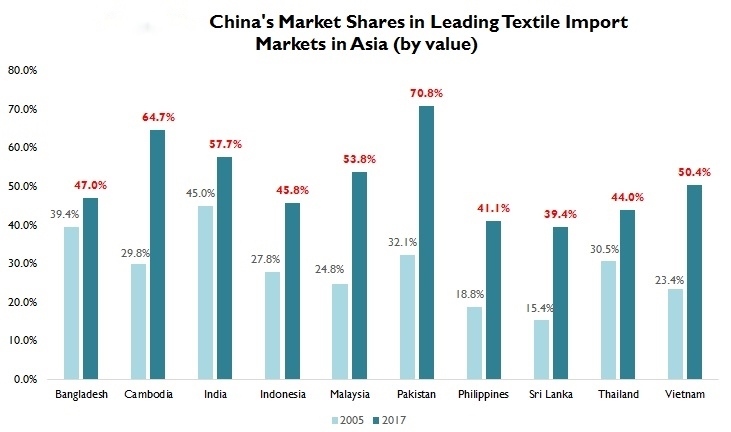 #3 It does not seem U.S. companies have a particular role to play in the Asia-based textile and apparel supply chain because of the “flying geese” pattern. What is your view? 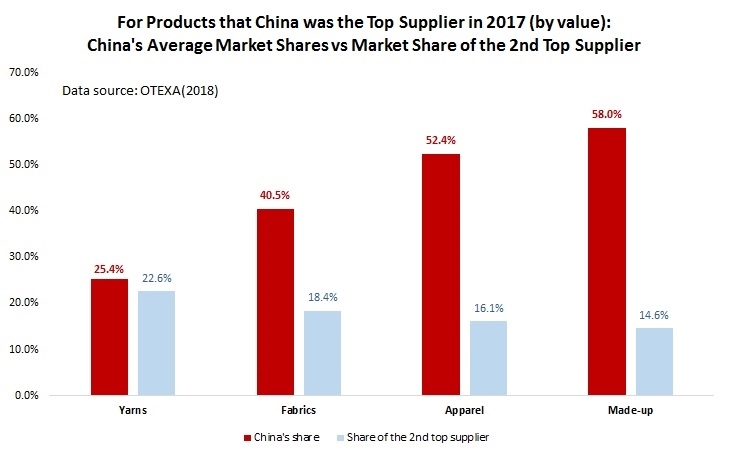 #4 If U.S. and China were able to solve the trade dispute by early next year, would sourcing from China become popular again among U.S. fashion brands and apparel retailers? What are the most critical factors that drive China’s competitiveness as an apparel sourcing base in the next five years? Overall, is “Made in China” over?